Did you know your lifestyle can affect your health, happiness and how quickly you age? 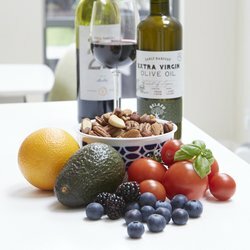 Take our Life Age test to find out how your lifestyle is affecting you, and what you can do to take 'years off' and feel at your best. Our expert programme supports the energy and performance of individuals, teams and organisations. ....helps individuals understand the impact of their lifestyle and mindset on their Life Age, energy and wellbeing, and what they can personally do to improve. ....guides leadership on what action is required to create an organisation that genuinely supports their people's energy and performance. Our scientifically validated Life Age test assesses 9 health and happiness factors to determine whether your lifestyle is ageing you or keeping you young. Distilled from decades of research and intuitively easy to understand, Life Age is a highly effective programme. 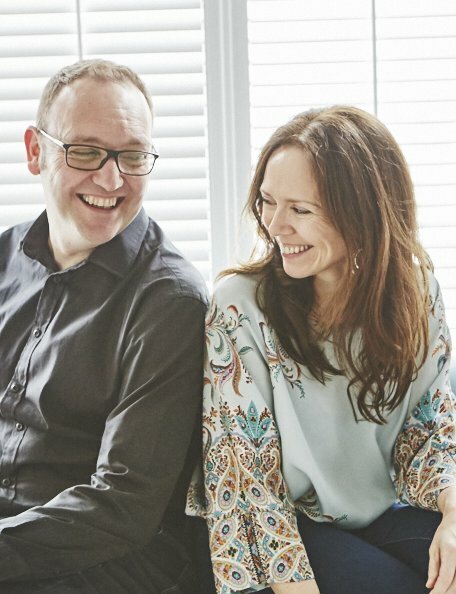 "The hectic corporate world of finance can sometimes be demanding, so we wanted to support our employees in becoming healthier and happier, and develop the energy and resilience they needed to be at their best. 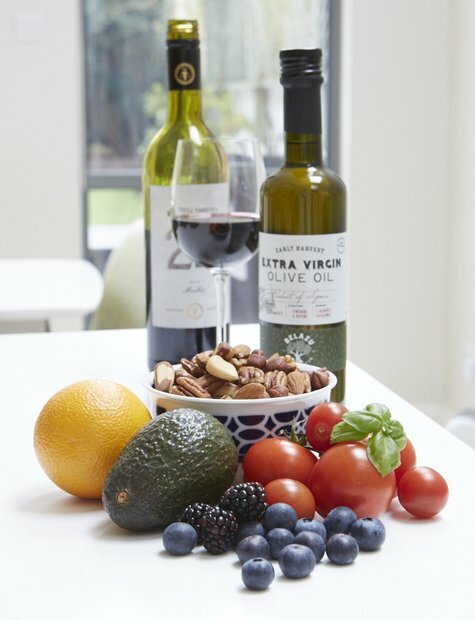 We already had fruit in the office and subsidised gym memberships, but we realised that wasn't enough. The holistic nature of the Life Age programme really resonated with us. 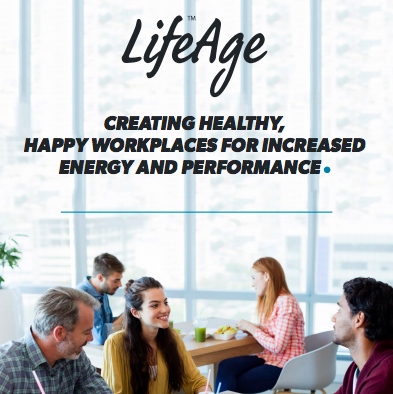 The personalised Life Age report gave our employees important insight into how their lifestyle was affecting them, and the aggregated company reporting helped us identify the need for company support with sleep, stress and energy management. As a result, Euronext was delighted to find that through sustained engagement with the programme, our employees had taken on average 4.3 years off their Life Age". Sophie Bishop, HR Business Partner, Euronext London. "Younger Lives had a really positive impact on my lifestyle . I’ve already taken 3 years off my Life Age and I feel so much happier, eat better and exercise more. I’m now targeting getting back into my 30s!" We are on a mission to help as many people as we can feel younger, healthier and happier.